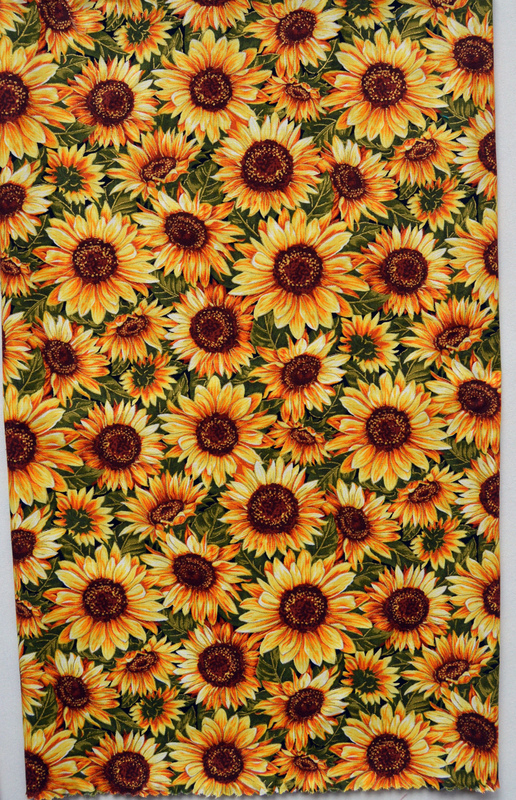 Is it feeling like fall in your neck of the woods? Here's a little autumn inspiration for you to fall in love with: our Bountiful Harvest collection. 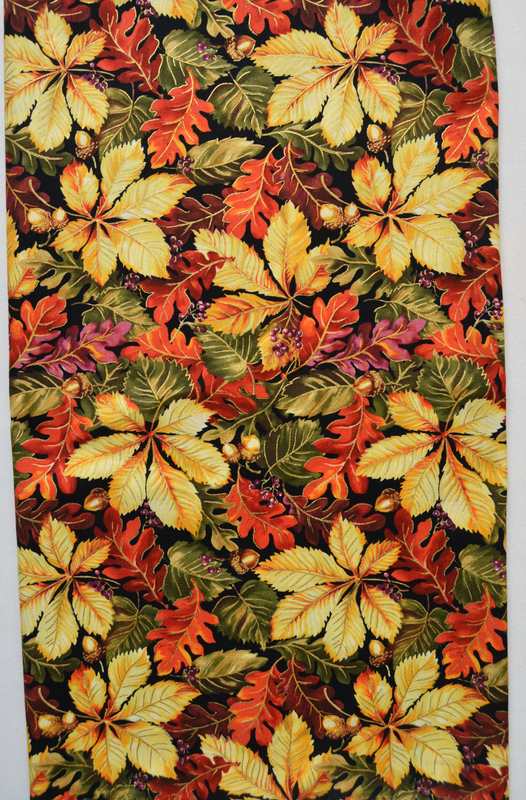 Rich harvest colors, detailed prints, and gorgeous gold metallic accents. Perfect for a fall runner, door quilt, placemats...even a lap quilt! 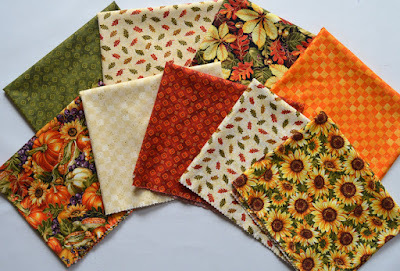 See the entire Bountiful Harvest collection here and ask for it at your local quilt shop. 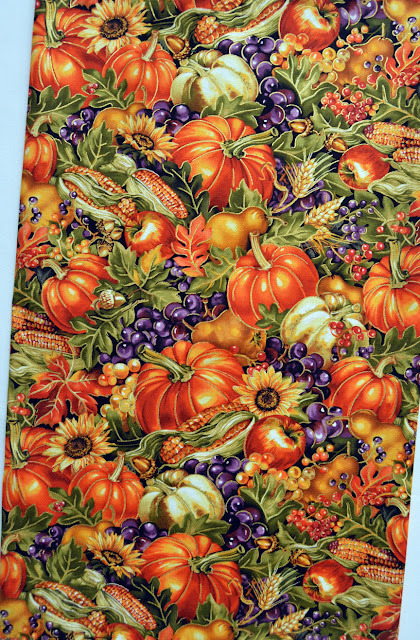 Bountiful Harvest is an extraordinary fabric collection! I love the way each of the three focal fabrics bring each detail to such beauty! Thank you for sharing!